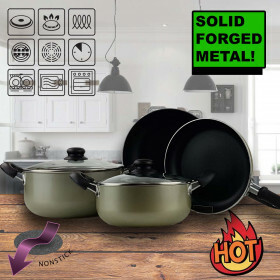 Introducing the Messi range of high-performance nonstick cookware. 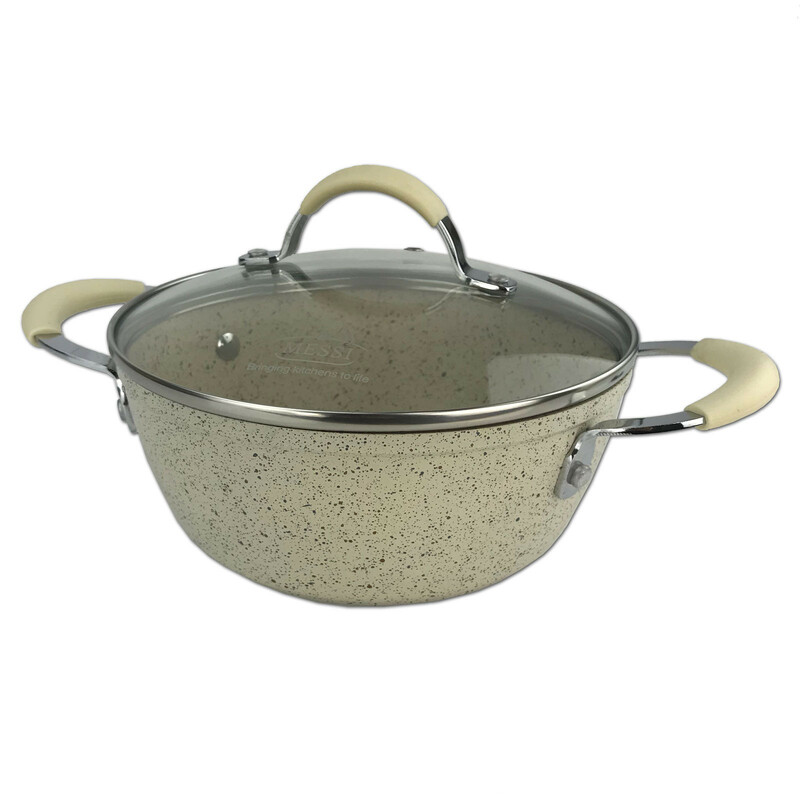 Delivering unsurpassed nonstick performance, Messi Forged Nonstick Cookware is designed with a seamless reinforced coating that will never peel or flake during use. 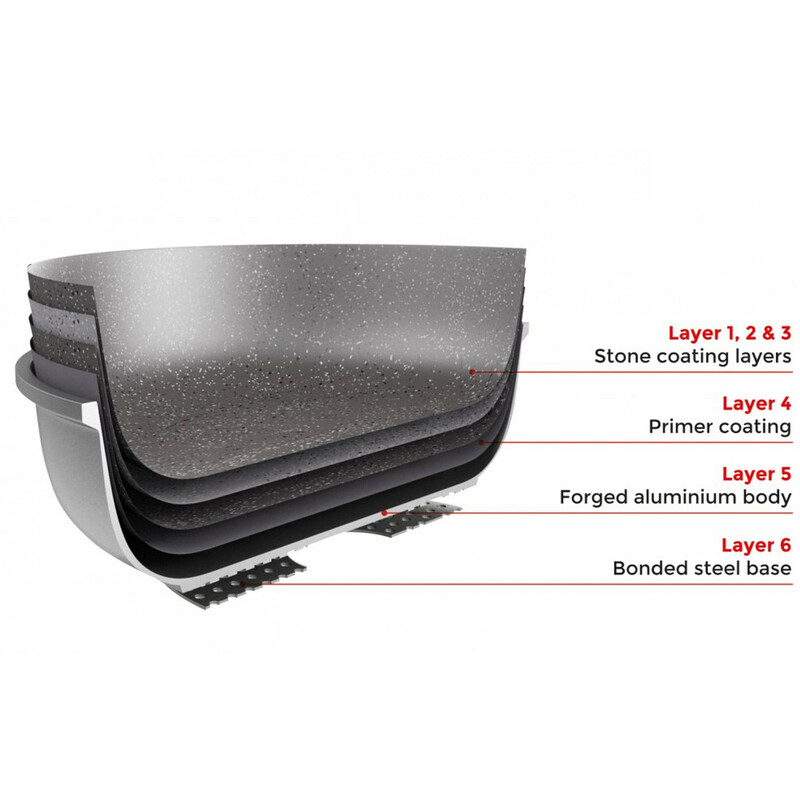 Messi is committed to using only the very best materials without the use of PFOA and the finest production methods that allow us to meet our warranty promise. 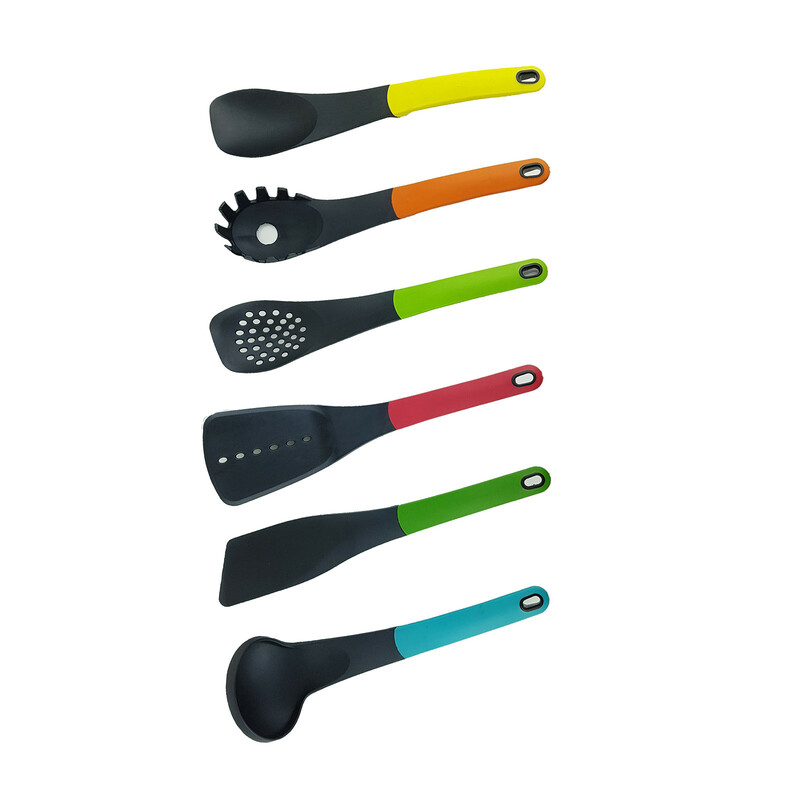 This 10 piece set comes with everything you need to release your inner chef. 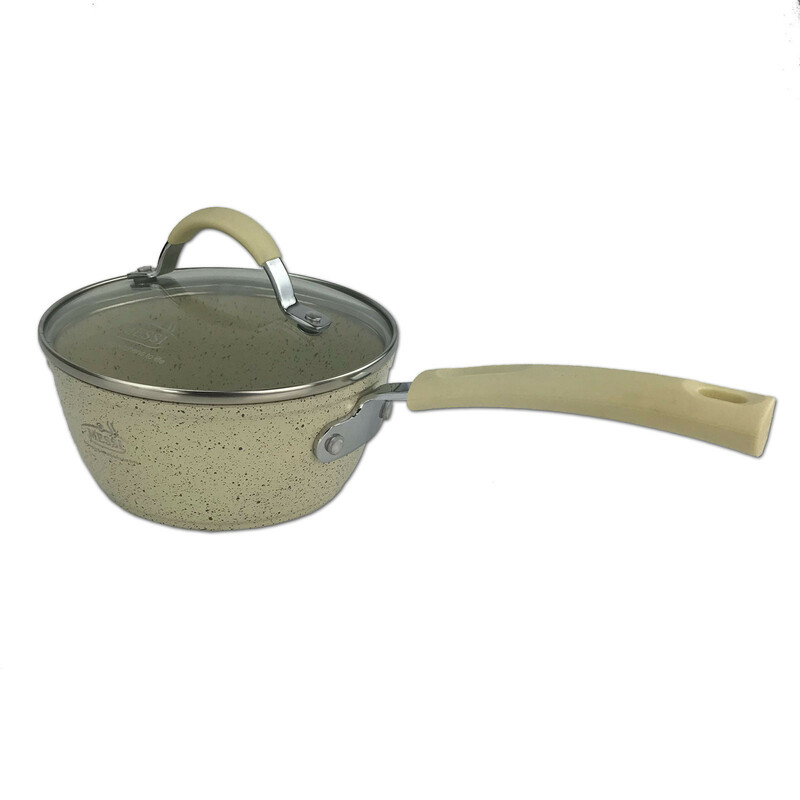 Each pan is suitable for use on all heat sources, is induction optimized, and is oven and dishwasher safe. 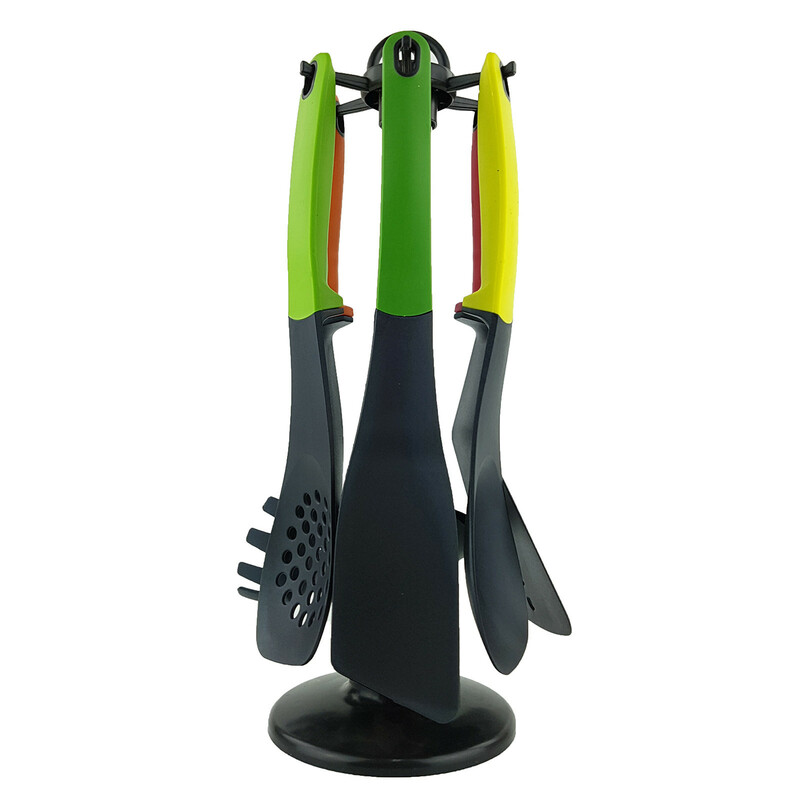 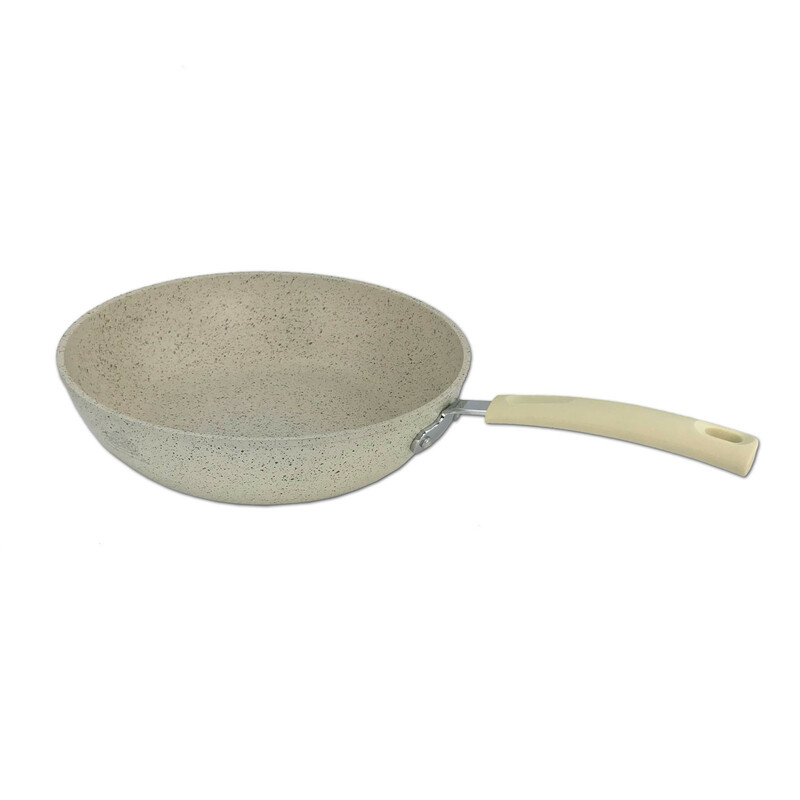 Heavy guage 4.5mm body, plus durable non-stick 6-layer mineral reinforced coating. 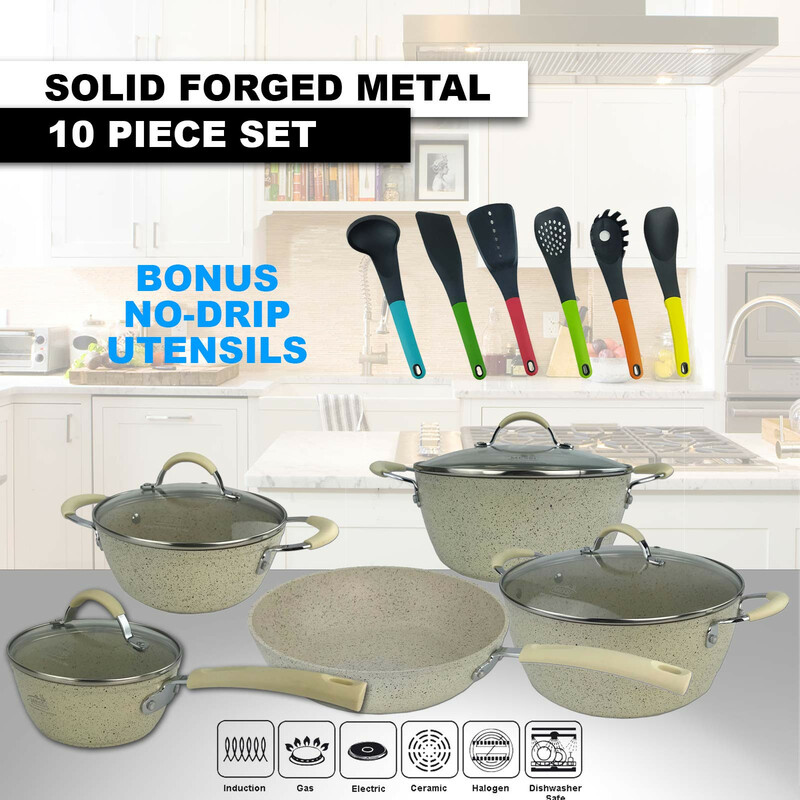 Suitable for all cooktops including induction and is oven and dishwasher safe. 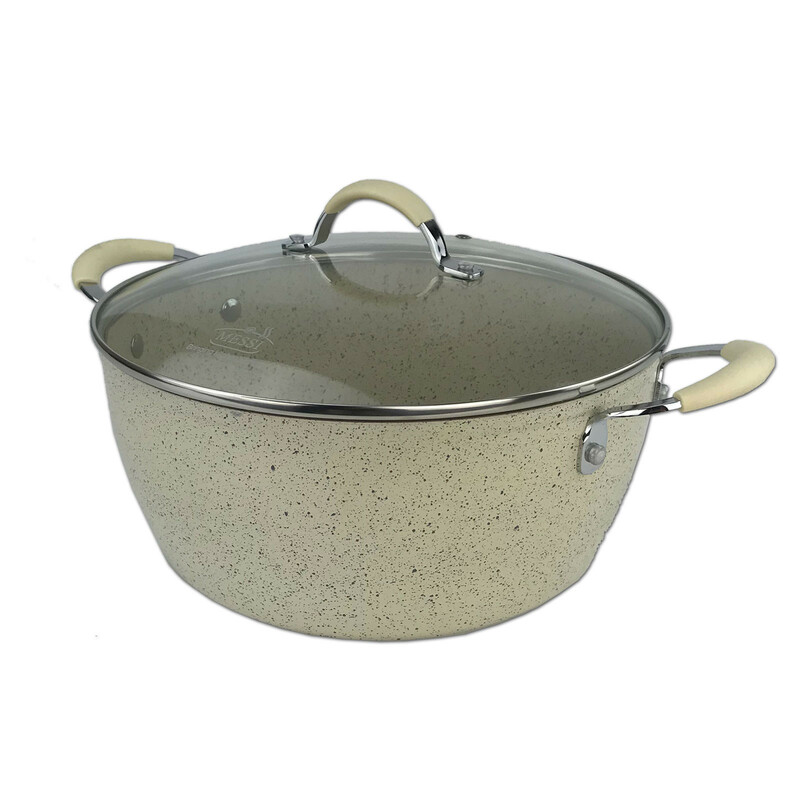 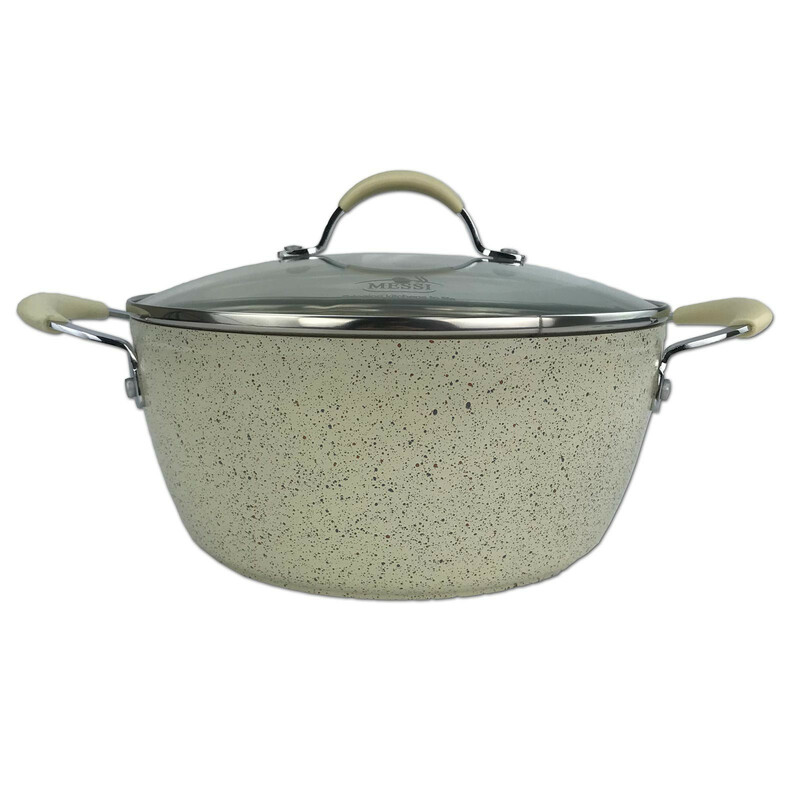 Set includes; 28cm casserole dish with lid, 24cm casserole dish with lid, 20cm casserole dish with lid, 16cm saucepan with lid and 28cm frying pan, all with stainless steel riveted handles and bake-safe silicone handle surrounds.